OASE LunAqua 3 Set of 3 submersible, warm white halogen spotlights. 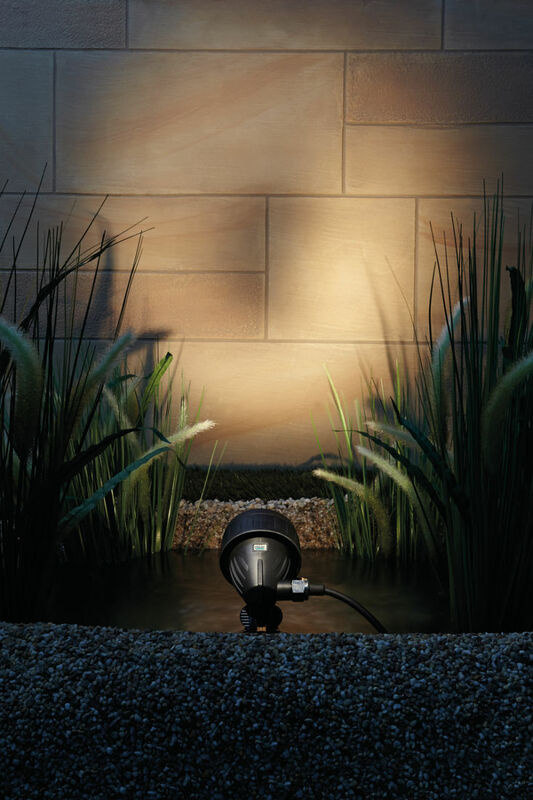 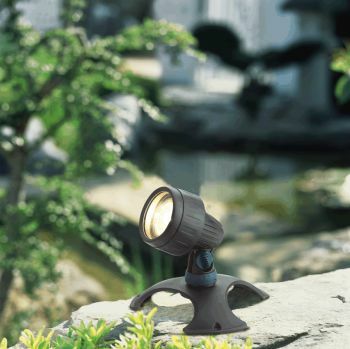 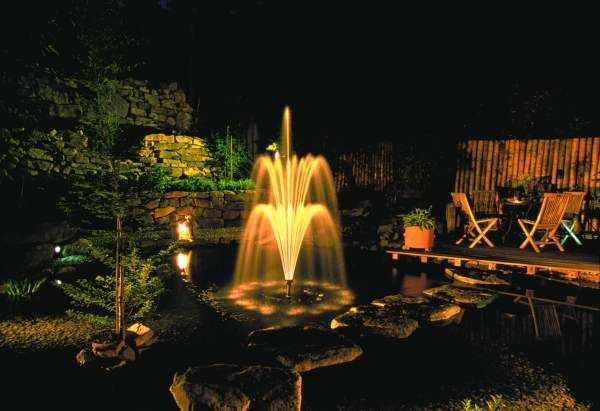 Ideal for pond and garden illumination. Supplied with pre-fitted 20 watt halogen lamps and coloured lenses to alter light colour. Set includes spotlights x 3, transformer, hard-floor bases and ground spikes. 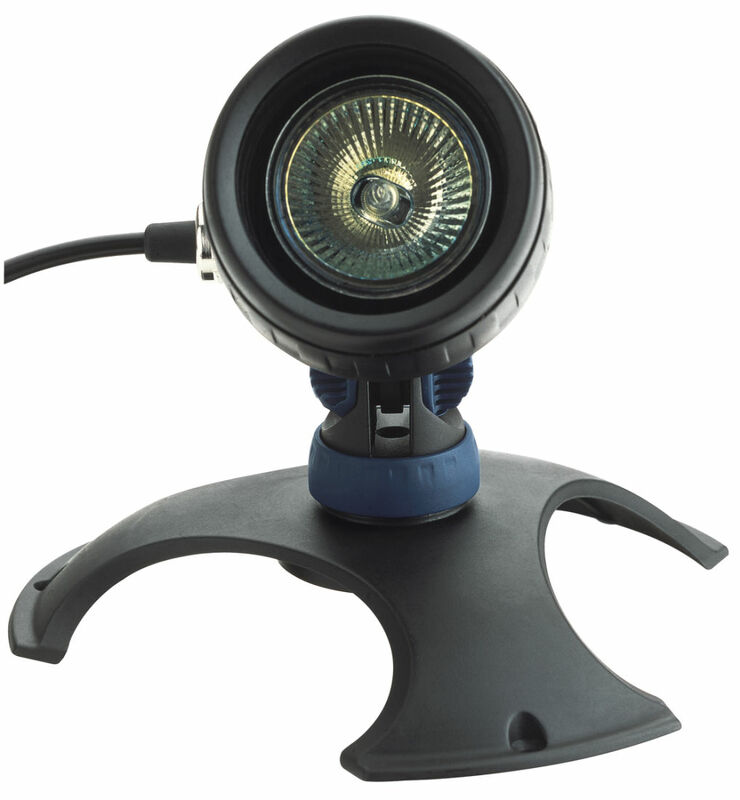 3 x 20 Watt Submersible Halogen Spotlights with 5 metre cables. Adjustable light beam, wide to narrow, 10 - 40º. 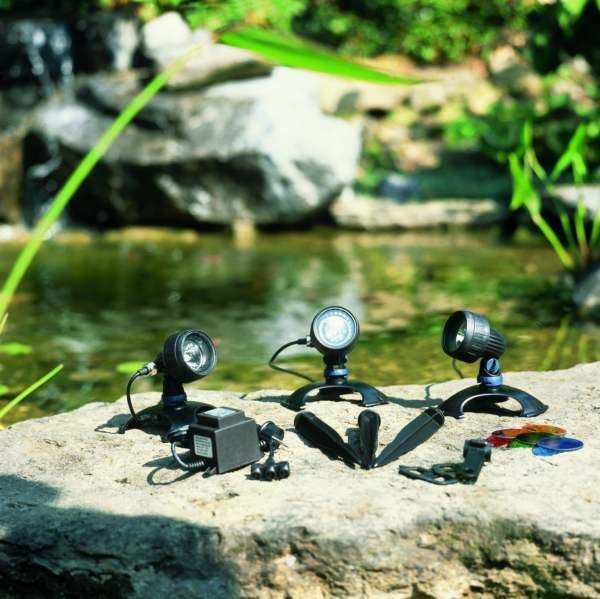 3 x Tripod Mounting Bases. 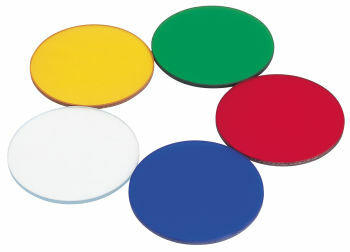 12 x Coloured Glass Lenses (3 x Red, 3 x Yellow, 3 x Green, 3 x Blue). 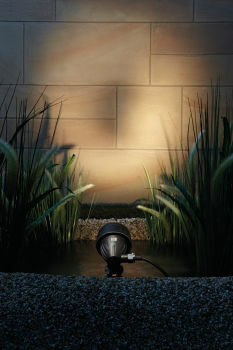 2 Year Guarantee (excludes halogen bulbs).